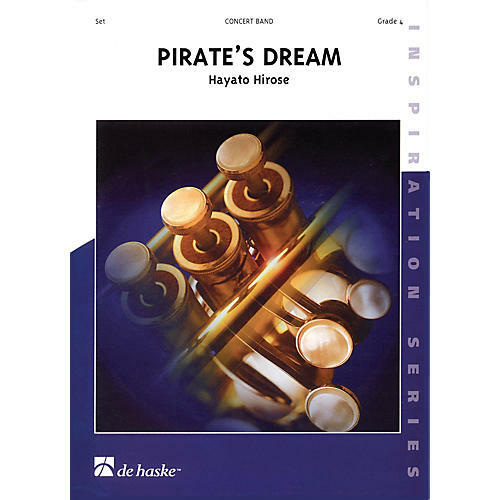 In this fascinating piece, composer Hayato Hirose creates a fantasy world of a pirate who dreams of sailing to a treasure island. The music follows four different scenes that are played without interruption: I. Introduction and Departure II. Banquet in the Foreign Land III. Longing in the Moonlight IV. Hurricane and Treasure Island. This piece is full of drama and adventures and will bring joy and excitement to both performers and audience.